How To Configure And Manage Your Mikrotik Routers Using Android Devices via SSH. The flexibility of networking with Mikrotik software allows you to remotely to do some Settings and configurations on Mikrotik routers and switches in various platforms and ways such as Android, windows etc. My previous article showcase cearly four ways to access your MikroTik router configurations and settings, The same configuration can be perform using a Smartphone devices. This means that you and I can remotely Mikrotik Using Android Smartphone and devices, either use the app as Winbox, via a web browser (webfig), or via SSH. 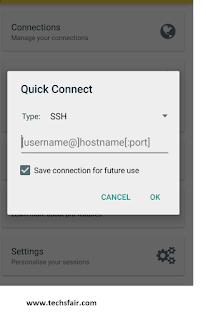 Here in this tutorial we are only looking at how to Setup Mikrotik routerconfiguration and management Using Android via SSH . 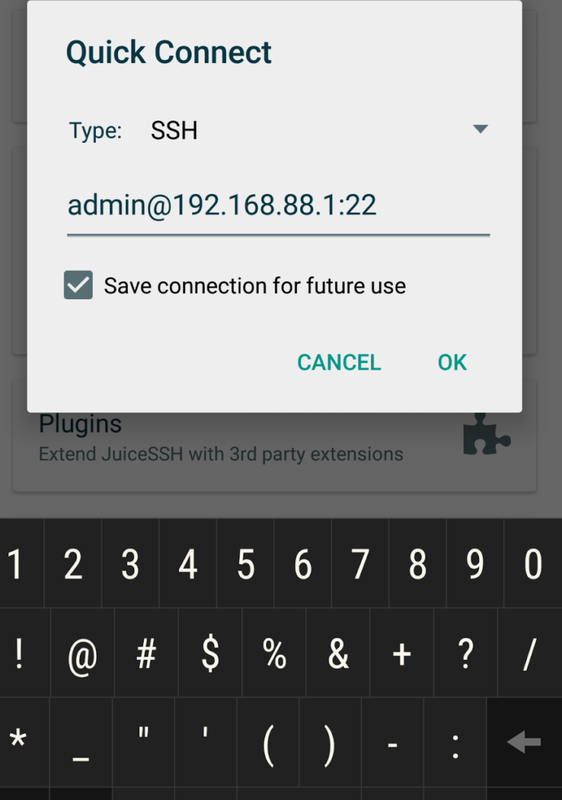 Someone might ask why SSH?. This is simply because it is safer, simplier and lighter. In addition we are also able to hone our ability to use the Command Line Mikrotik. 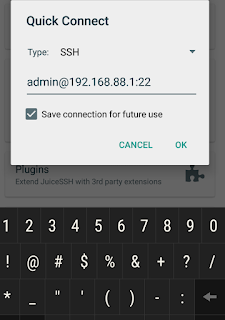 Select the One that says SSH Client. Then you will see a notification Host Verification. Enter the Password of Mikrotik. 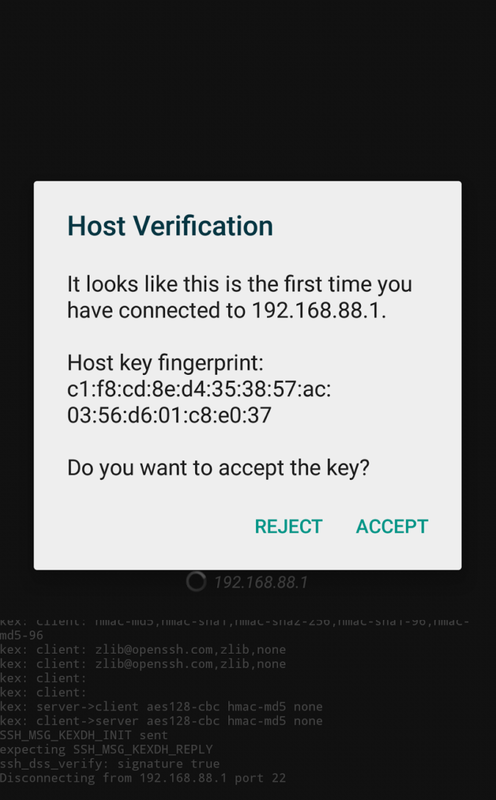 Mikrotik can already be remote in Android via SSH. Now you can configure Mikrotik using the Command Line on Android. The steps are very simple if you follow the tutorial above, but if you face any challenge doing the above configurations and set ups please contact us on our contact page and we will do well to stay with you. How To Configure Port Forwarding On Mikrotik Routers.